The famous silent burning mantle lamp from Aladdin. 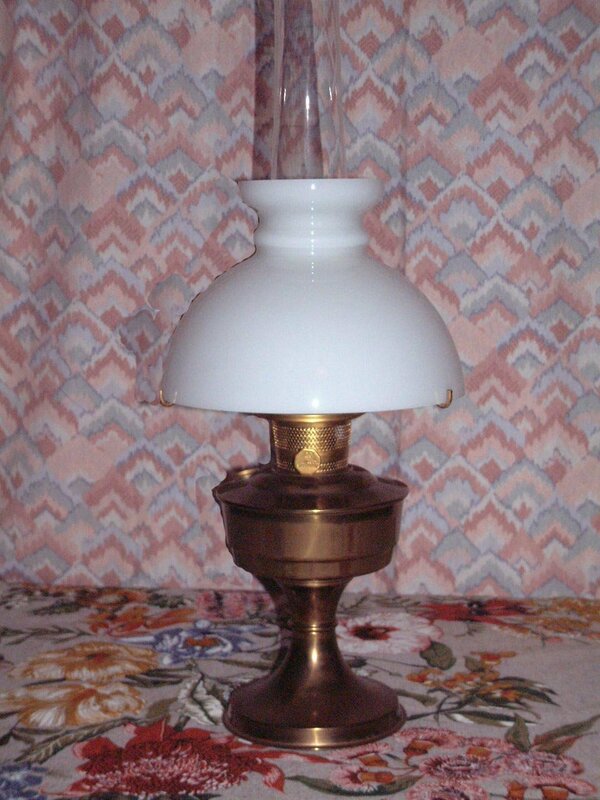 This lamp gives out around 80cp of bright, white light far superior to an ordinary wick lantern. Ideal standby lighting for power cuts or as regular lighting in remote areas.